BURGOS, SPAIN Scientific news reports that stone tools upgraded in Algeria among slaughtered animal bones suggest that development of human ancestors was not limited to East Africa. Mohamed Sahnouni of Spain’s National Research Center for Human Development and his colleagues says that meatbits found in North Africa were made about 2.4 million years ago or about 200,000 years later than the oldest known tools in East Africa. The researchers believe that the tools could have been created by successors of East African tool makers who migrated to North Africa, or they could have been created independently. The animal bones came from savannah poachers like elephants, horses, rhinoceros, antelopes and crocodiles that may have been hunted or shot from carnovore’s fresh dead places, said Sahnouni. 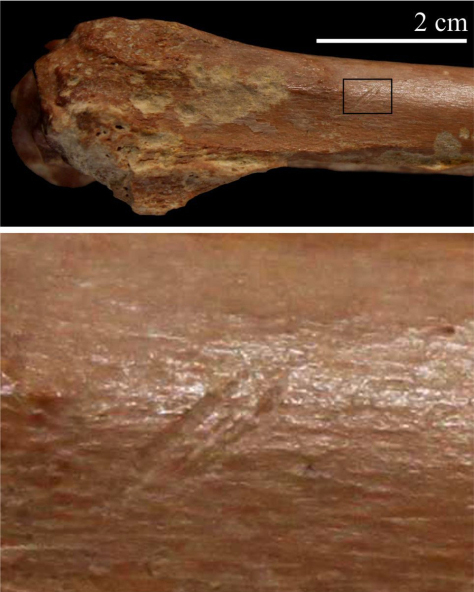 No hominin remains found with the tools, so the researchers are not sure who made them. To read about early remnants of modern people discovered in Morocco, go to “Homo sapiens, Former Still”.